intowngroup understands the difference between simply getting it done and doing it well. Permanent value is created when projects are managed from conception through completion with a focus on matching design esthetics with the character of the surrounding community and balancing investor objectives with urban resident needs. Minder leads effectively by deploying teams of uniquely qualified and highly experienced construction managers, purchasing managers, accountants, architects, landscape designers and others as needed for each specific project. This matrix approach to project management is effective because it employs the right mix of talent for each phase of the work without excess overhead that can stifle productivity. 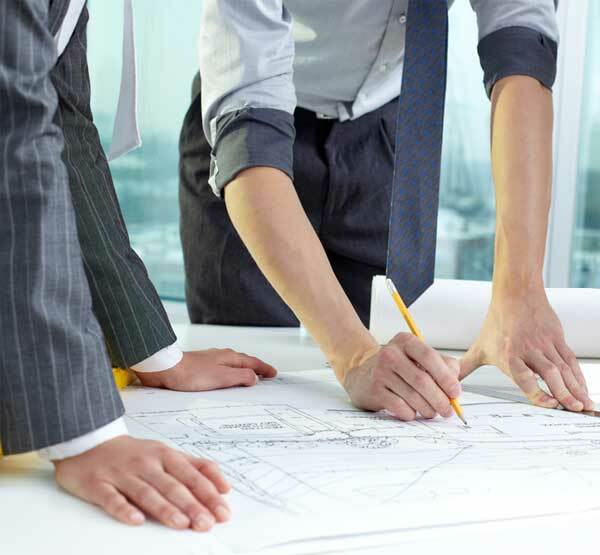 intowngroup has a long history of completing projects on-time and on-budget under Minder’s leadership.